Welcome to Price Rite Auto Sales online. Our dealership serves the greater Lufkin/Nacogdoches area and East Texas. Price Rite Auto Sales has several purchase options to suit your needs. 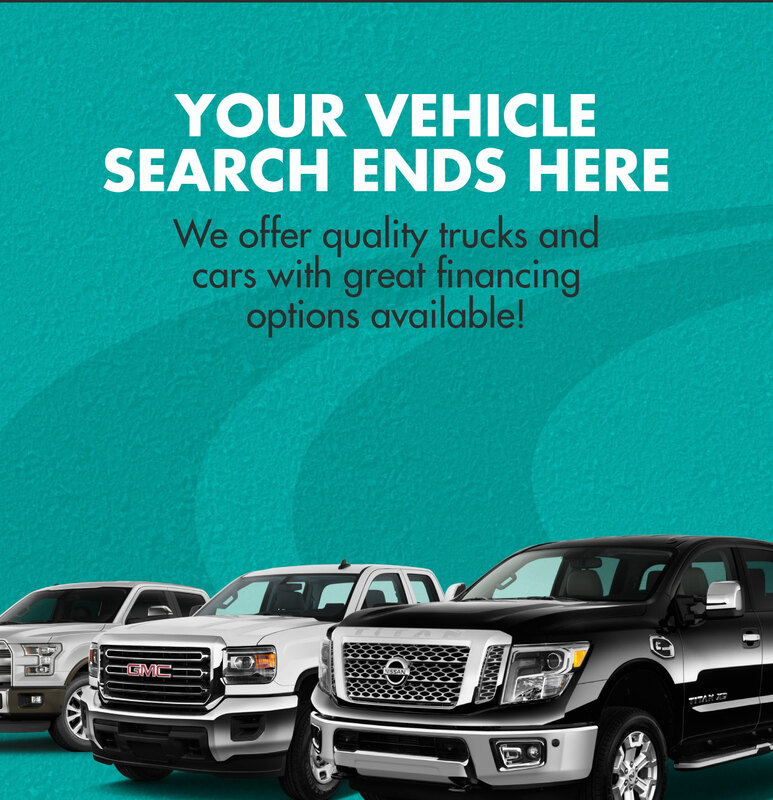 We offer buy-here pay-here financing on select vehicles, and our staff would be happy to look at your trade-in. Find your next car by coming to our dealership or browsing our cars right here online.